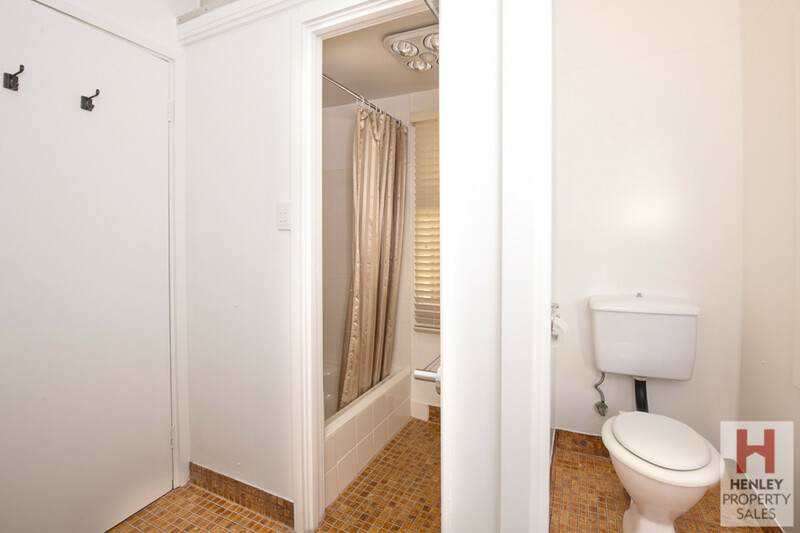 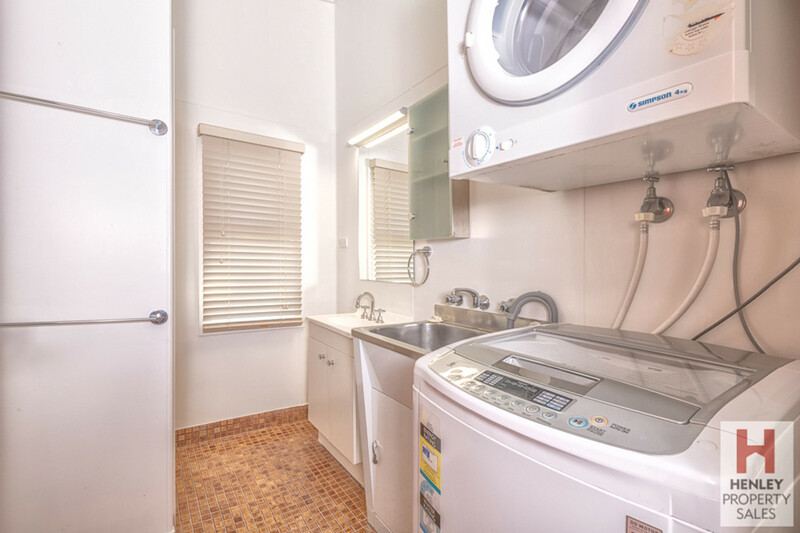 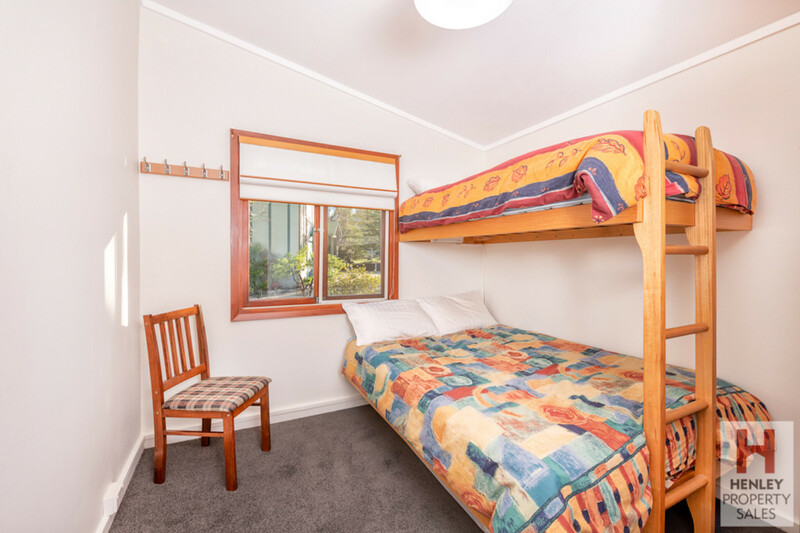 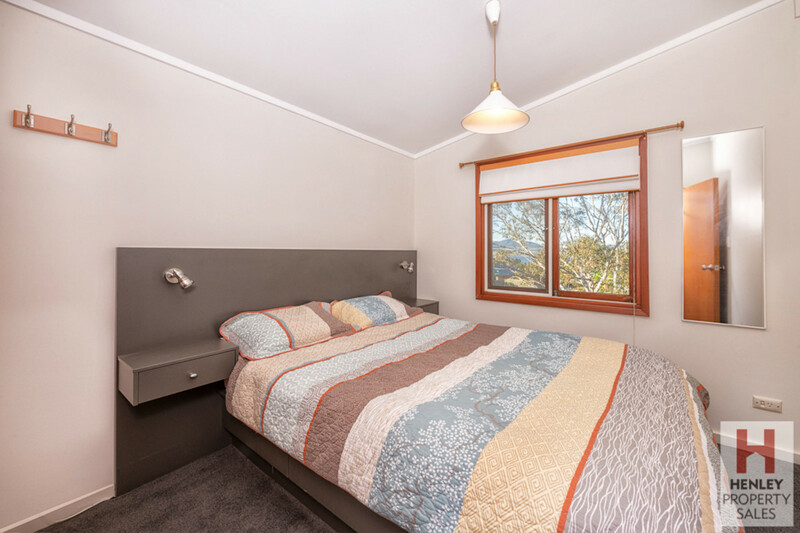 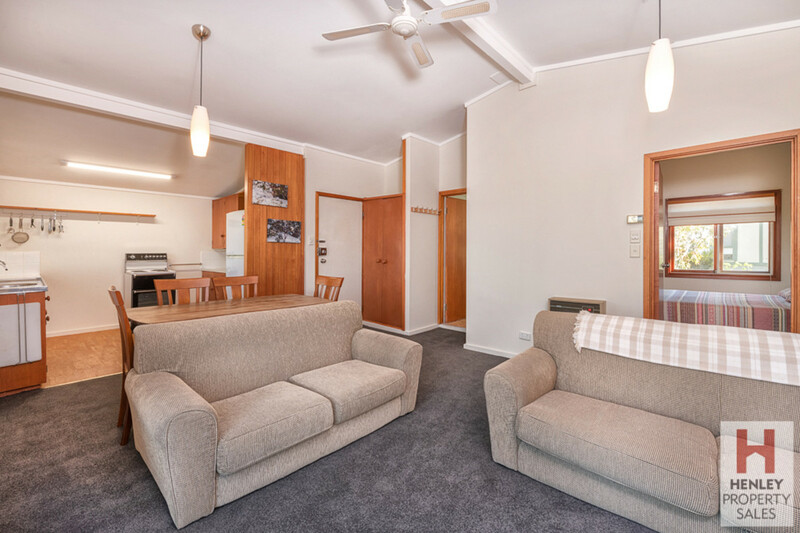 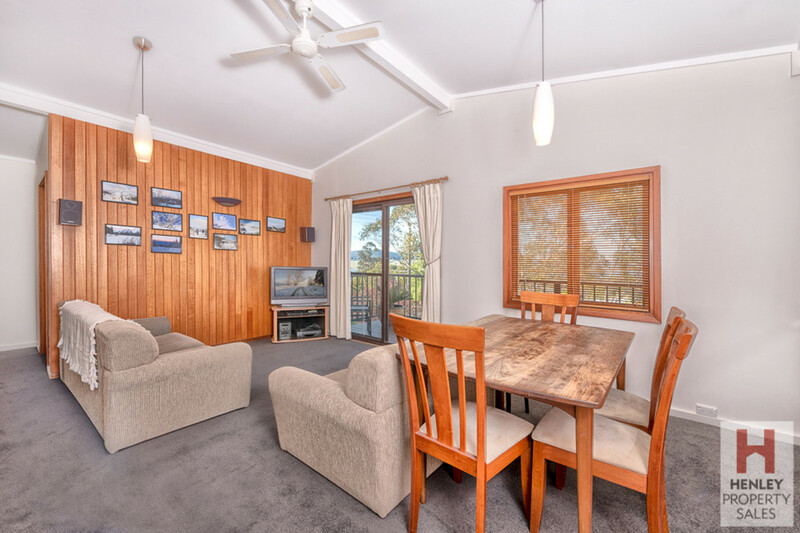 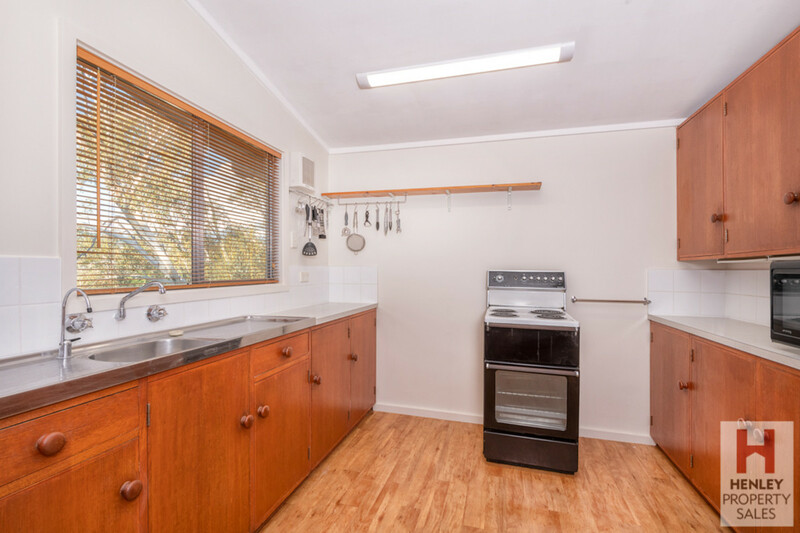 Ideally situated in the heart of Jindabyne, this three bedroom apartment offers an open plan kitchen/ lounge/ dining area, one bathroom, 2 off-street car spaces and external lock-up storage area. 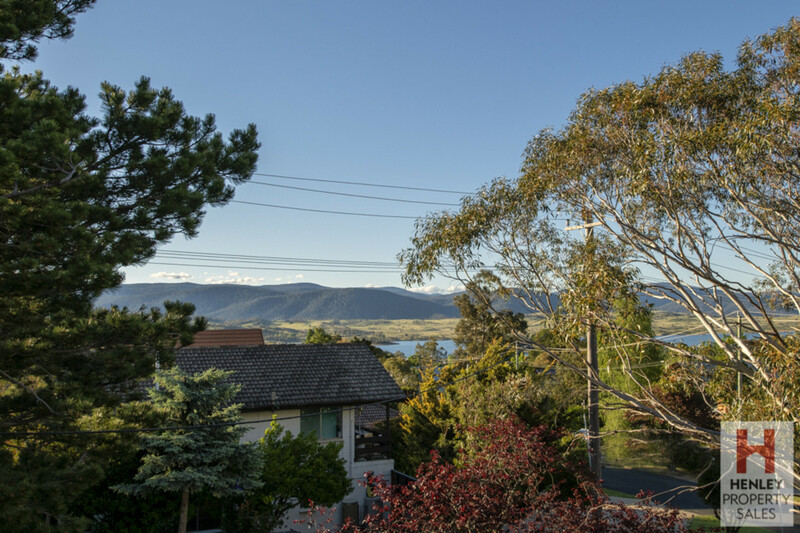 Boasting a sunny, second floor balcony, this apartment affords views to Lake Jindabyne and the mountains beyond. 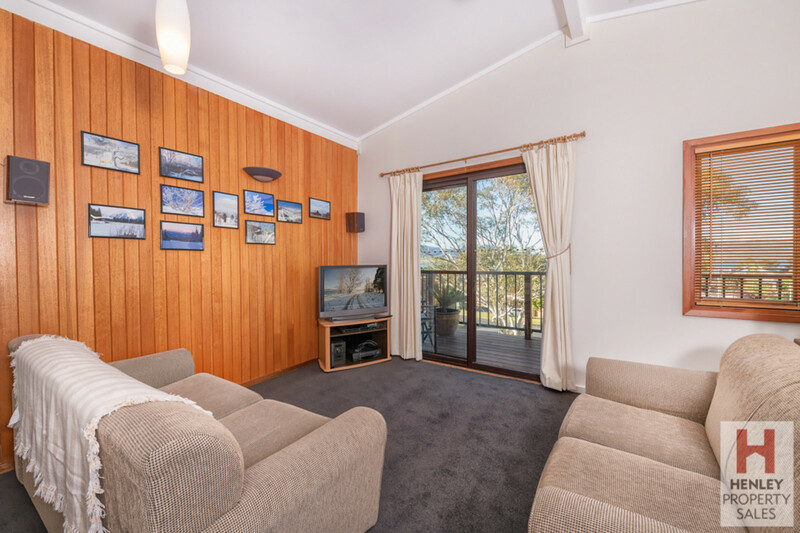 Furniture included in sale. 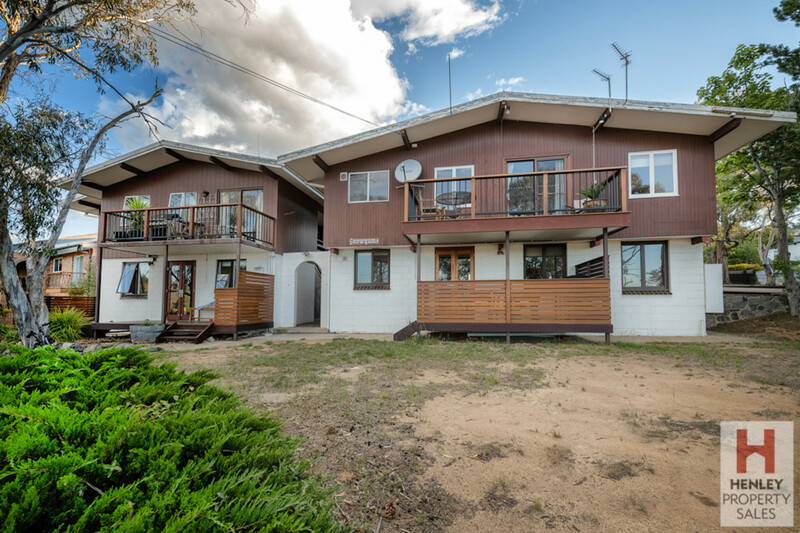 Whether you are looking for a new home or investment property, this one is a must see. 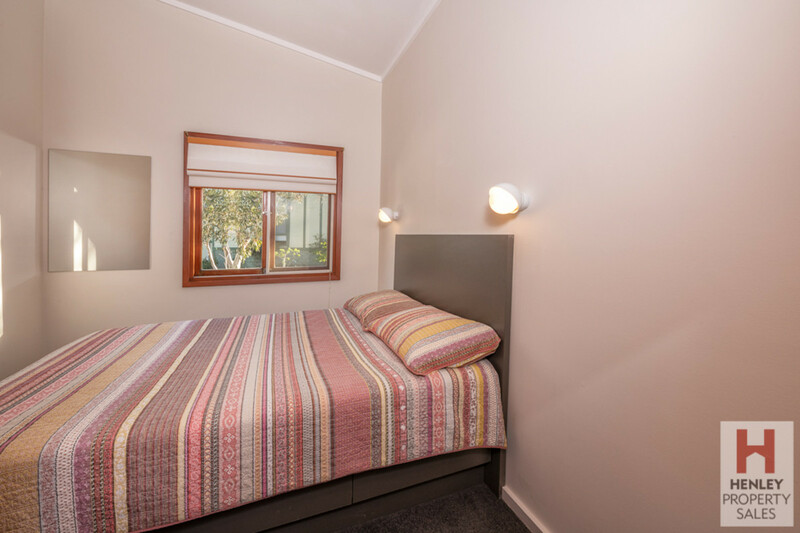 Call Michael Henley now on 6457 2504 or 0403 165 563.